This is something I'll do semi-regularly. There are tons of things that I read and I find incredibly useful. I've been toying with this idea for a while, so here goes. My list of recently found amazingly interesting links in varying topics. Image from the article. I asked Wired if I can include an image, should they get back with a “nope”, I'll remove this. Fun fact, back in the days when I was studying architecture, I was really good at descriptive geometry (wrote a 95% test while being totally totally sick. Teacher told me I should have stayed home not write near perfect tests), and one of my ideas for a competition (which I never entered) was a system composed of 2 cameras inside the car, so I can get the 3d position of the driver's eyes, a couple of sensors outside of the car, possibly infrared cameras tied into a computer to get 3d vision (additionally maybe infrared laser scanning). With this I would know the distance and 3d positions of stuff around the car, I would know the 3d position of the eyes, i would know the curvature of the front window, where my projector is and I could have projected the outlines of trees, people, other cars, etc onto the window. Imagine heavy fog. The year was 2005. Thanks to Paul Curry (@cr3) for this. The technical fine points escape me, but basically it's coercing the digital to analog chips into working in a specific frequency such that the generated harmonics emit a close enough carrier frequency that the TV can pick up. Over the air. Basically when constructing the communications bits between the probe and the lander there was an oversight about how the doppler effect works. So to save the mission, Cassini's trajectory had to be modified. You know, while orbiting Saturn (signal takes 48 minutes to get there). Thanks to Fabian (@geekproject) for the link. Hopefully we can stop developing towards IE8. Or charge through the nose. Seriously, IE8 should be 2x the hourly rate, no due date, no budget. Sorry clients, it's a dying platform :(. Thanks to Andrew Hudson (@bigandy) for the link. Those things are hard, especially when you have a ton of choices, and mobile is involved. Kid you not, just look at this link. It's not 1st April anywhere on the planet, so it seems legit. It will bring about interesting consequences with regards to digital cryptocurrency. In related news, the IRS (USA's tax authority) says bitcoin is property, not currency when it comes to taxation. Official source in the text behind the link. Normally I hate when sites hijack my scroll event. I want to scroll down the page at the normal speed my wheel / trackpad lets me. Instead, I'm forced to do a full page scroll. Nope. And then Swiss Airlines happens. It is seriously good, have a wander in there. 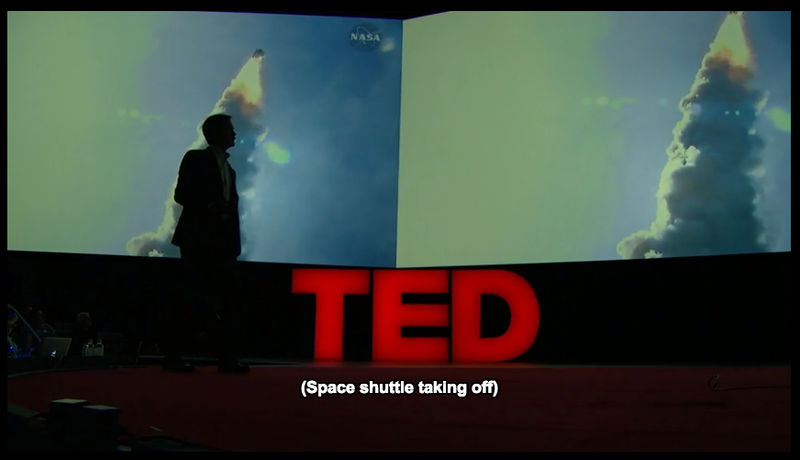 Watch his talk on TED: Chris Hadfield: What I learned from going blind in space. This is seriously cool. Basic idea is an edible algae-grown membrane that you can use as a sack to keep water (and possibly other liquids / gases) in. Have a read on on FastCo. Edible blob of water without the plastic bottle. Because you know this is sad. Disclaimer: Currently I'm finishing up some work at a startup. There are a number of reasons I started, a number of reasons I am stopping. The latter has to do mostly with real life getting in the way and Shiny Object Syndrome. This aptly describes it: Stop Starting, Start Growing). Okay, so the startup culture is full of hype. We're the best, we're going to be rich, this is the Best Thing Ever™. Most often than not, very little will happen, the company is going to fail. I've started my love-hate relationship with startups in ... 2005 (man, this comes up way too often), where a group of people I was learning from kept piling knowledge and books on me. Everyone told me “just do this one thing, and you'll attract hundreds of thousands of visitors, and you'll sell like mad.” Every MLM company I've ever been involved with (9,5 to be exact), every startup was throwing around huge numbers. 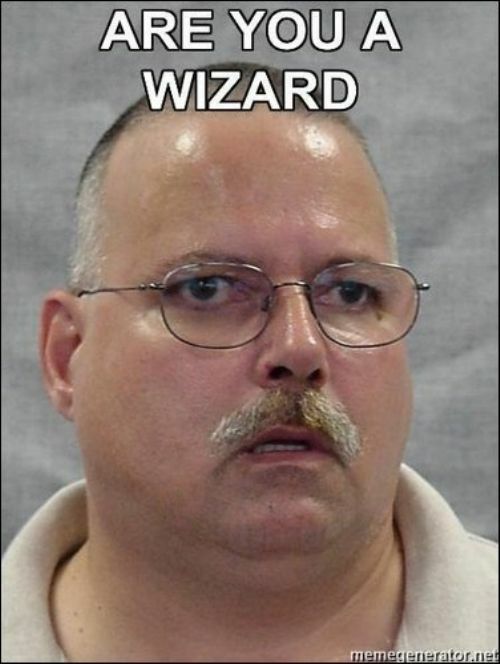 My twitter stream is full of half-baked truisms and “wisdoms”. They only tell half the truth. No one seems to talk about the situations where things don't go as planned. There is no funding. No one cares. You do not, in fact, attract hundreds of thousands of users. After a discussion with Daniel (@farkasdan), he links me to an article that's about as honest as I think an article would get without me having to go through the same experience. Without further ado, read what Dan Shipper learned from bootstrapping a business while in school. This one is a bit dark, but absolutely well done. The Reward has to be my favourite video on Vimeo, ever. Watch it to understand why. Hope you found something interesting in these. I'll keep this up, just so I can come back and link myself to it. A short while ago I was contacted by Packt Publishing whether I'd like to review a book they have published back in November 2013. This is where the book is: http://www.packtpub.